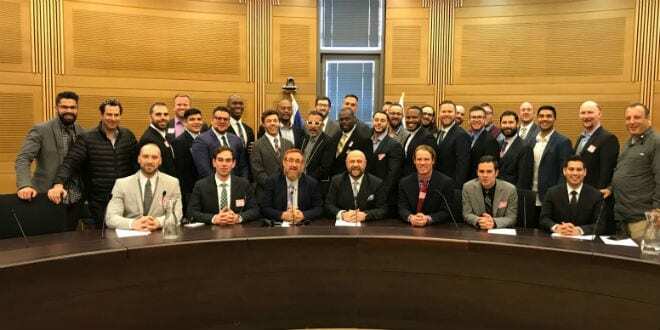 In Tour of Israel, 30 Millenial Pastors From North America Strengthen Connection With Land - Breaking Israel News | Latest News. Biblical Perspective. 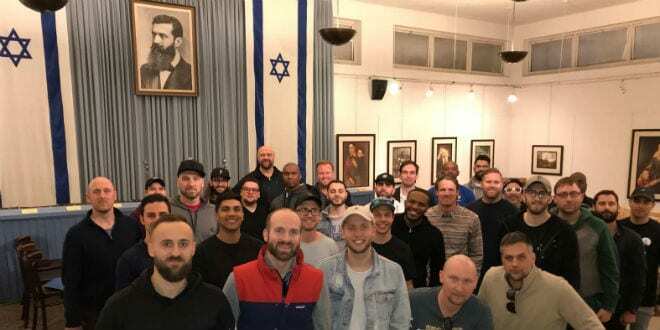 As 30 young handpicked pastors from the United States and Canada wrap up a life-changing first trip to Israel, they now prepare to renew their focus on Israel in their preaching back home. According to Adam Mesa, the Creative Culture Pastor of the Abundant Living Family Church in Rancho Cucamonga, CA, Israel is already a topic that is frequently discussed at the church where his father is the head pastor. Adam stressed that Israel will necessarily become an even greater focus in his church after this trip. Reverend Stearns for his part, also reflected on the importance of pastors having a solid foundation for preaching about Israel early on. “It’s important that they have this experience when they are young rather than waiting until they are in their late 50s or 60s for their first tour of the holy land,” he said. “I’ve always had a heart for Israel and for the Jewish people,” he told Breaking Israel News. As with Adam, Jakob’s church already places major emphasis on the importance of Israel and Jerusalem. “Every Tuesday, it is an encouraged fast day at my church, and a day that we specifically focus on Israel with three two-hour sessions where we pray specifically for Israel and for the peace of Jerusalem,” he continued. For Jakob, who is originally from Austria, the trip has helped motivate him to act more on behalf of the Jewish people. Reverend Stearns also reflected on having felt Israel come alive on his first trip to the holy land. Such was the case for Paul Deary, senior pastor of the Hillside Church in Sellersburg, Indiana, who did not know any Jews growing up in South Africa. For others on the trip like Jason Tourville, a third-generation Evangelical pastor serving as the senior pastor of the Shrewsbury Assembly in Shrewsbury, Pennsylvania, the visit solidified all that they understood from the Bible. 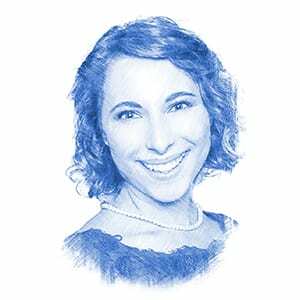 The sentiment expressed by Art is exactly why, according to Stearns, it is important for young Christian leaders and pastors to visit the holy land.